With Arsenal’s Premier League title challenge fading away, the FA Cup represents the club’s best chance of silverware, as it has been for the past two campaigns. Following the disappointing draw with Hull last month, the Gunners have earned themselves a replay with the victor heading to the quarterfinals to take on Watford. 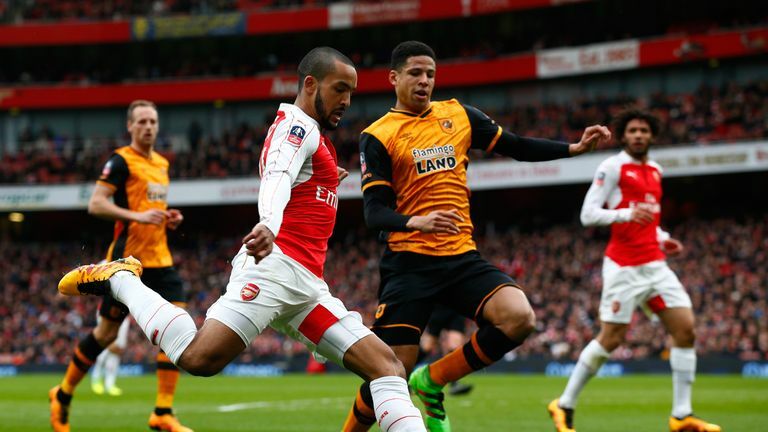 Arsenal and Hull know each other all too well as they have played each other for the past three seasons. When both sides met last month, Hull’s shot stopper, Eldin Jakupovic made an astonishing 11 saves, earning the Man of the Match award. Sometimes I wonder whether it was a case of superb goalkeeping or profligate finishing or a combination of both but sometimes, the Emirates tends to bring out the Manuel Neuer in an average goalkeeper. Wenger has confirmed that he would rotate his squad to keep the right balance but he has confirmed that he will select a side capable of winning the game. 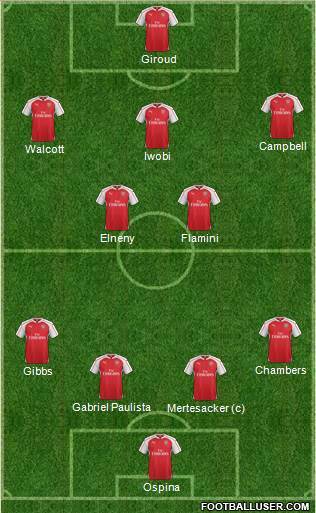 I strongly suspect that there would be starting roles for the likes of Joel Campbell, Alex Iwobi and maybe Calum Chambers at the back. The team will obviously be without Francis Coquelin that receive his marching orders from a needless tackle on Harry Kane but he has apologized to the fans for making things really difficult for his teammates. The Gunners will be without Petr Cech for a lengthy period and the boss has also stated that this game would be too soon for Laurent Koscielny. 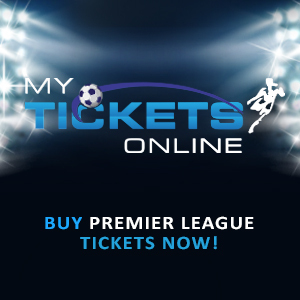 The Tigers are flying high in the skybet Championship with 15 games to go, and they battling hard with the likes of fellow Premier League hopefuls, Middlesbrough and Burnley for promotion to the Premier League. They lost four away games in a row away from home in December but since then have won four out of five on the road. They earned a place in this round after a win over Brighton and Hove Albion but they had their goalie to thank when they visited the Emirates. Arsenal loanee, Chuba Akpom, scored a hat-trick but he may not be available for selection, especially with Uruguayan striker, Abel Hernandez, in such fine form this season. Gooner Daily predicts a 3 – 1 win. Posted on March 8, 2016, in Arsenal, FA Cup, Football, Match Preview and tagged Arsenal, FA Cup, Football, Hull. Bookmark the permalink. Leave a comment.